Enamel is the thin outer covering of the tooth. This tough shell is the hardest tissue in the human body. 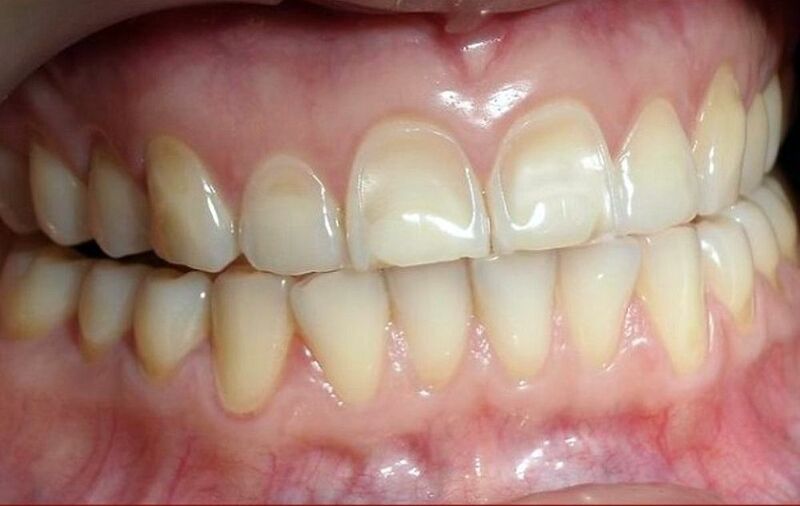 Enamel covers the crown which is the part of the tooth that's visible outside of the gums. Because enamel is translucent, you can see light through it. But the main portion of the tooth, the dentin, is the part that's responsible for your tooth color -- whether white, off white, grey, or yellowish.